Aloha e komo mai: Aloha and Welcome! 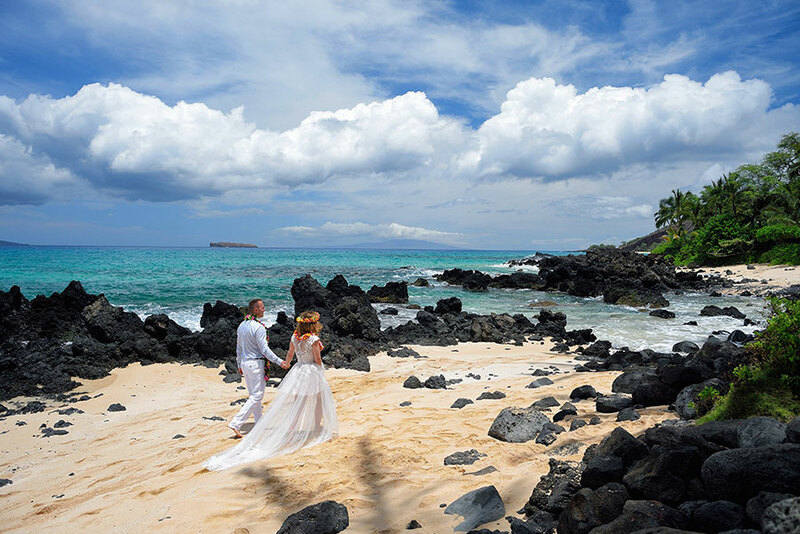 Welcome to making your first steps towards creating the Maui wedding of your dreams. Hau’oli kapo malekana: our congratulations go out to you on your engagement. 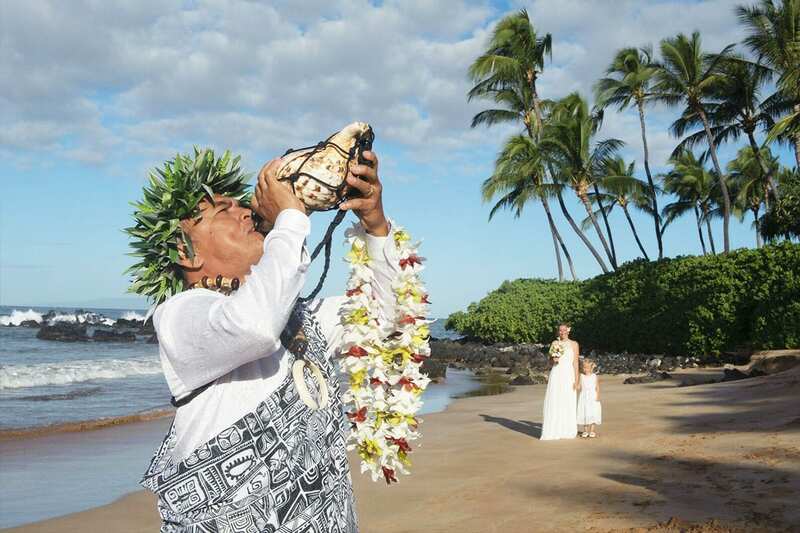 We specialize in traditional Hawaiian Weddings to bring you a part of these Islands that not many will be able to experience. 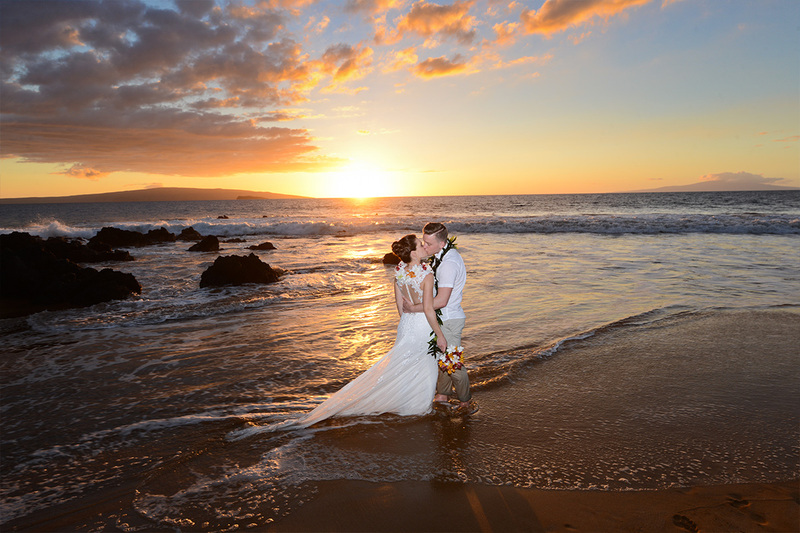 Select one of our four Maui Wedding packages, or have us custom design your dream wedding for you. 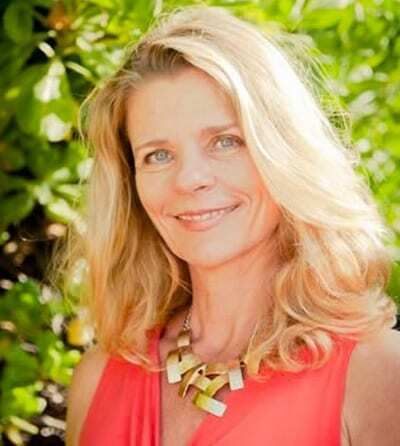 Our wedding planner, Arabelle Bottorff, was an absolute dream to work with. I cannot express enough how much we appreciate her. She had created perfection for our special day! From the first time I spoke with her I just knew she was the one to plan our wedding…she is passionate about her job, works with the absolute best vendors, makes the most incredible suggestions, and is sincere and genuine. She never misses a beat.. our phone calls and emails were ALWAYS responded to promptly. Her suggestions and ideas were creative and beautiful.. she listens to every idea, concern, and request and delivers perfection! 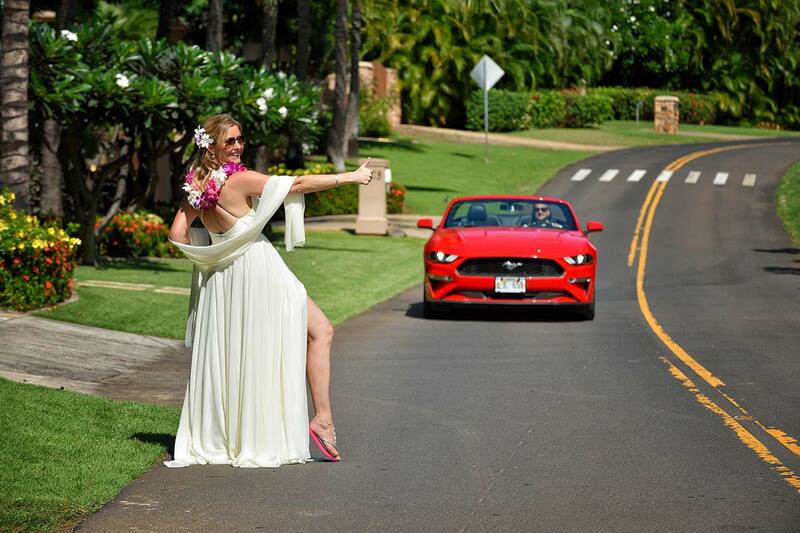 I would recommend her to everyone who has the desire for a Hawaiian wedding! 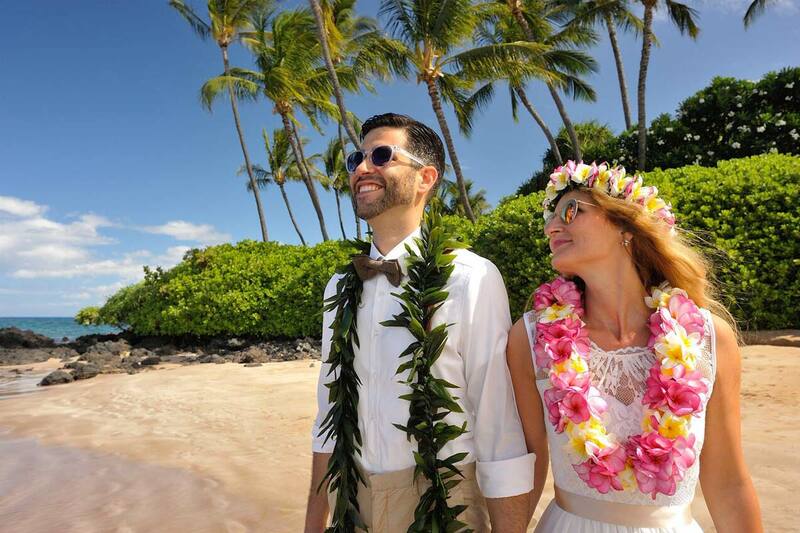 From the first moment I spoke to Arabelle from Ancient Hawaiian Weddings I knew instantly that she was the planner for me! 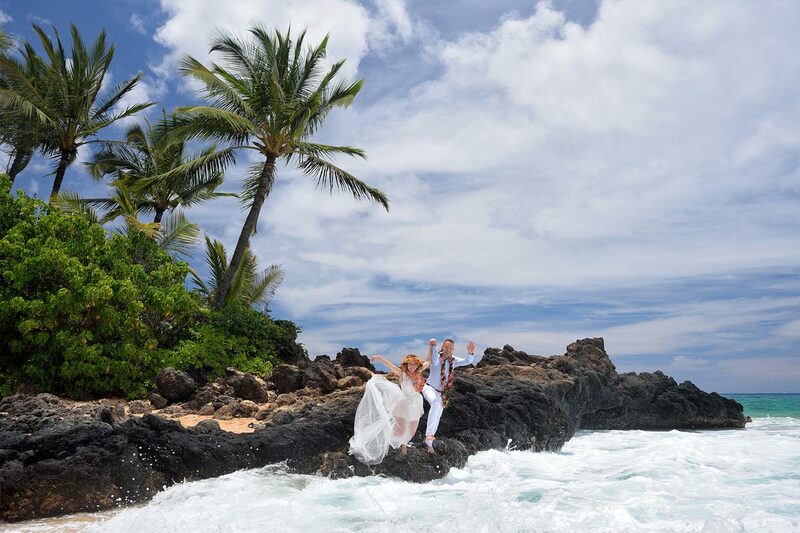 I wanted to get married in Maui, but I didn’t know what to do or where to start because I’d never been there and lived a long 17 hour flight away! She took care of every detail and gave me the best information and advice. I didn’t have to worry about anything! I just showed up and was in awe of how beautiful and easy everything was. Arabelle was so nice and easy to work with I would recommend her to anyone getting Maui’d! Mahalo Arabelle! My husband and I got married October 2016 in Maui and we could not have asked for a better experience. It was important for us to find a coordinator that could provide an authentic, personal experience for one of the most important days of our lives! Arabelle’s vendors are top notch and provided outstanding hair/makeup, leis/bouquet, photography, and a fun and heartfelt ceremony. The best part is that Arabelle does all the coordination and communication so your trip to Maui is effortless and relaxed. As I was 8 weeks pregnant at the time, that was EXTREMELY important! 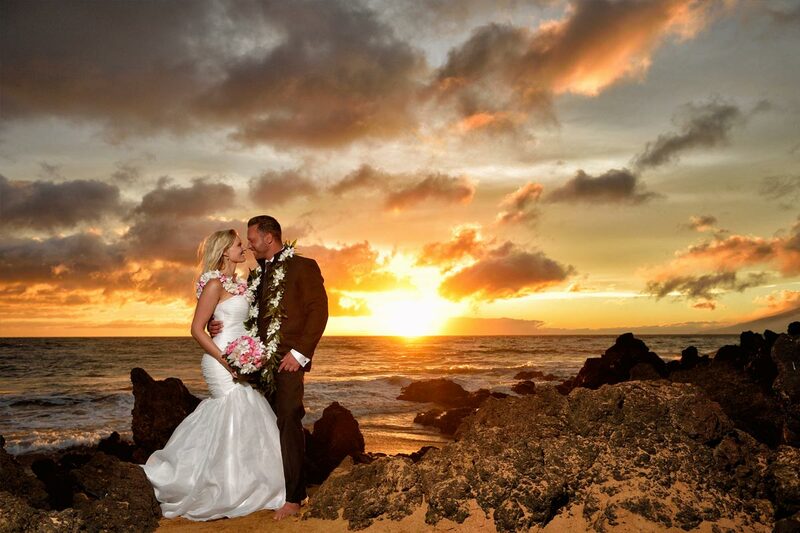 I encourage everyone looking to get married in Maui to go through Ancient Hawaiian Weddings.